From the 1st. of March we have 3 various Special Offers for 2019. 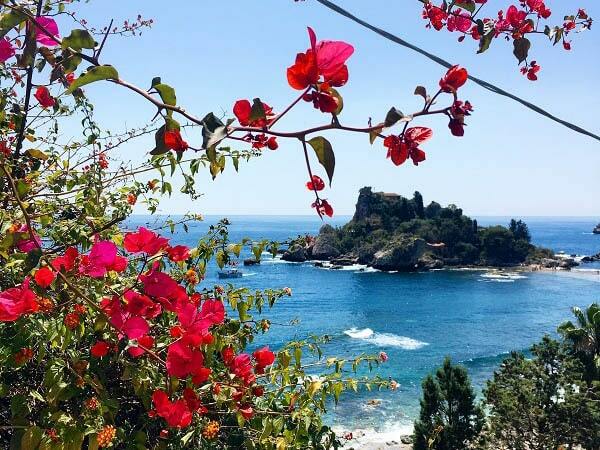 The continuous Last Minute discount for all accommodations in the months of April, May and June and the Introduction discount on our Villa Etna. Book now with 7 = 6 discount for the months of April, May and June. On all reservations with a minimum stay of 7 nights you will receive a 7 = 6 discount in the period from 12 April to 5 July 2019. All accommodations except for Villa Etna. Period: stay from 12 April to 5 July 2019. Arrival and departure: based on the days per period and per home type. Discount price: 7 nights booking is 6 nights payment, excluding extra persons. Valid on bookings made before: 1 May 2019. Arrival and departure: based on the mentioned days per period. Book your short stay with a nice discount. These are based on the mentioned accommodation in a fixed period. The price mentioned in the adjacent blocks are excluding extra persons.